How do you spend your free time? I’m usually either at work trying to prepare for college, or at home doing homework. In my actual ‘free time,’ I’m usually cleaning my 2006 Buick Lucerne or on my computer playing games. How has your new smile impacted your life? It’s given me a lot more confidence in everyday tasks, and has even had physical benefits too, such as clearing up some of my speech impediments. The crowd erupted in applause. It was the largest audience Matt Fail had ever performed for; he clutched his saxophone and took a deep breath in. The mixed feelings of satisfaction and excitement bubbled up, but he contained it from entering his face. His mother, Beth, snapped a photo of his proud moment. 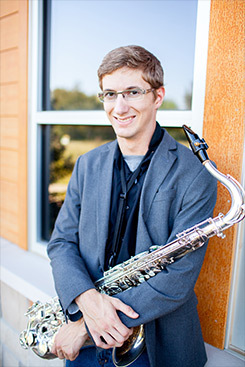 As a sophomore, Matt had earned the highest rating at the District level for his saxophone solo, and would soon be moving on to compete at the State level. His proud director gave Matt the opportunity to perform his solo at the Christmas concert, to showcase the fruits of his hard work. It was one of his proudest moments in front of family and friends. Despite so many reasons to smile, Matt could only produce a tight-lipped grin. Beth took note. She knew how he felt about his smile. “I looked pretty stunning, not going to lie,” Matt joked, and then paused seriously. “The one flaw about it is was that I wasn’t really smiling. Matt continued to succeed with his saxophone. His hard work paid off and he went on to earn another top rating at the State level. 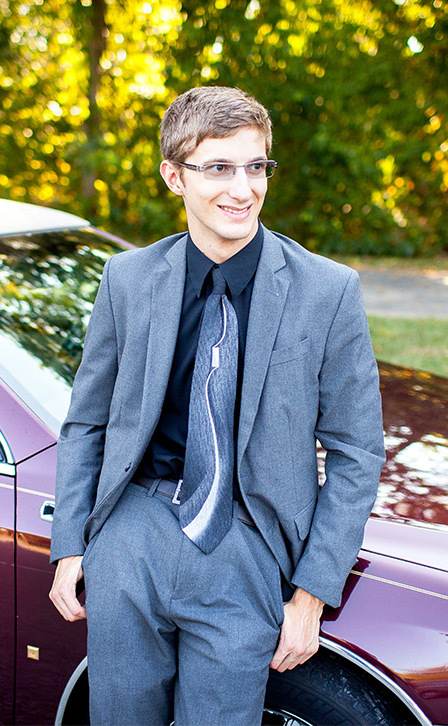 His band director nominated him for The Missouri Ambassadors of Music, which would take him on to Europe to perform. Soon after, Matt received a formal letter of invitation from the governor of Missouri. Less than a hundred kids in the entire state were selected. 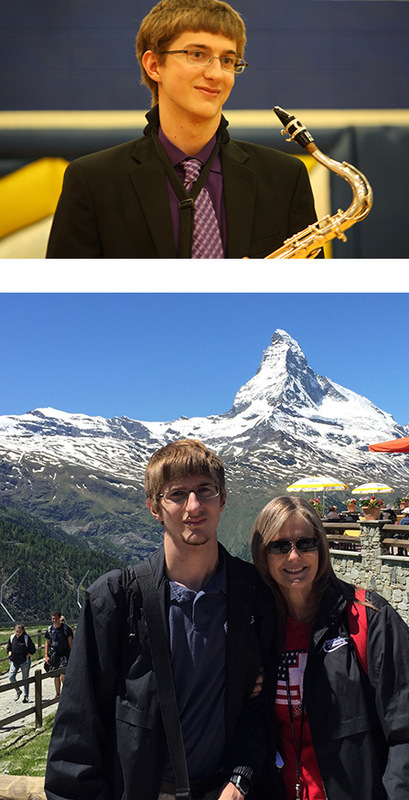 Matt and his mother traveled with Ambassadors of Music USA to seven different countries in Europe – including England, France, Austria, Germany, Switzerland, Liechtenstein and Germany- and played concerts in four of those countries. Over 400 people attended the concert in Germany alone. The summer before Matt entered his final year of high school, his parents knew it was time to seek a solution to his misaligned teeth. Beth began doing research, and came across Innovative Dental. She knew with limited time, they would need an innovative solution. 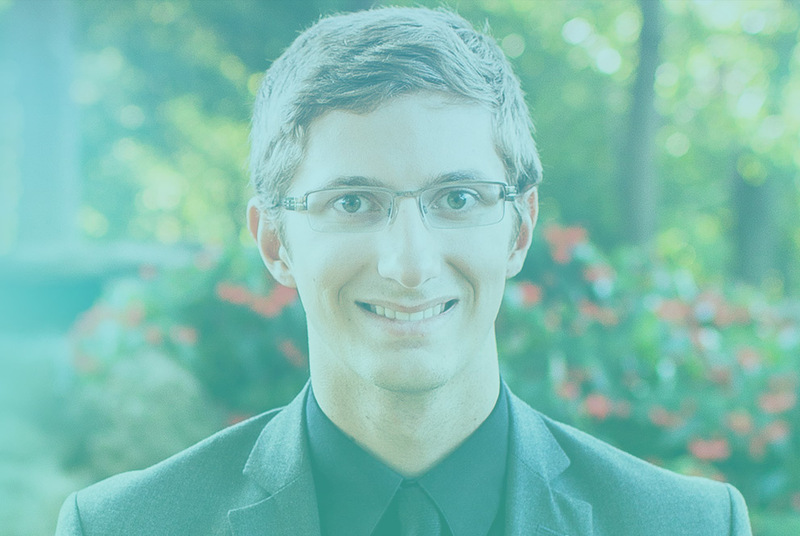 At his consultation, Dr. Grant Olson estimated that his Accelerated Invisalign treatment could be as short as eight months. Beth was shocked – she expected one to two years. Dr. Olson explained how the use of advanced orthodontic techniques such as Propel that would speed the orthodontic process by up to 70%. Matt was elated with the idea that he could complete his treatment before the school year was over. On the day he received his first Invisalign aligners, the news got even better: his treatment was only going to last three months! This meant he would have a straight smile before the school year even started. 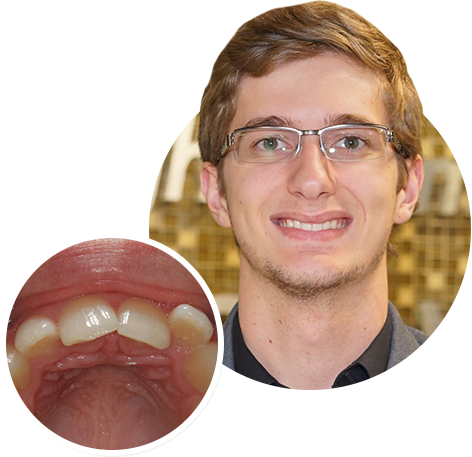 “When you take into account what these trays can do in three months compared to what braces do in 18 plus, it’s the only option that makes sense,” said Matt. Yet it was what Matt felt when the journey was over that left the biggest impact. Matt grins wide with all of his teeth when he recalls his experience. “As a mother, there is no greater joy than seeing my son smile and laugh without being self-conscious about his teeth.